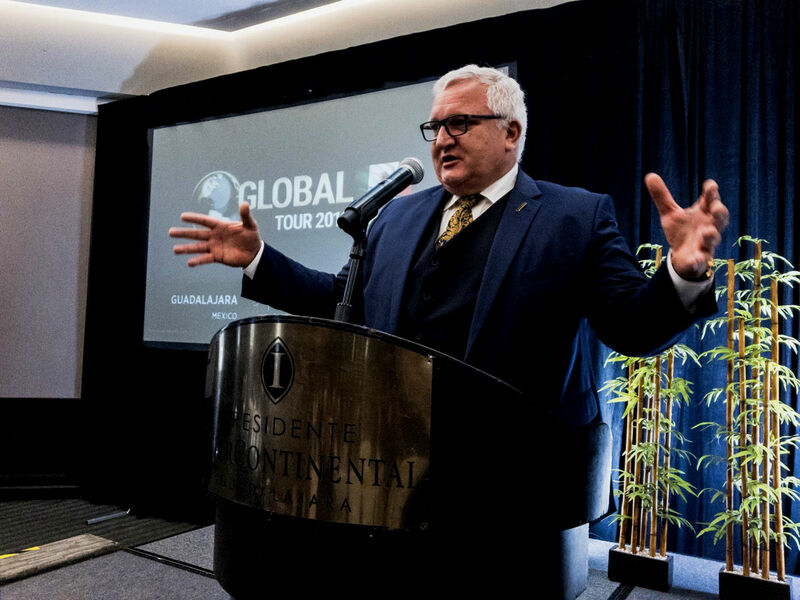 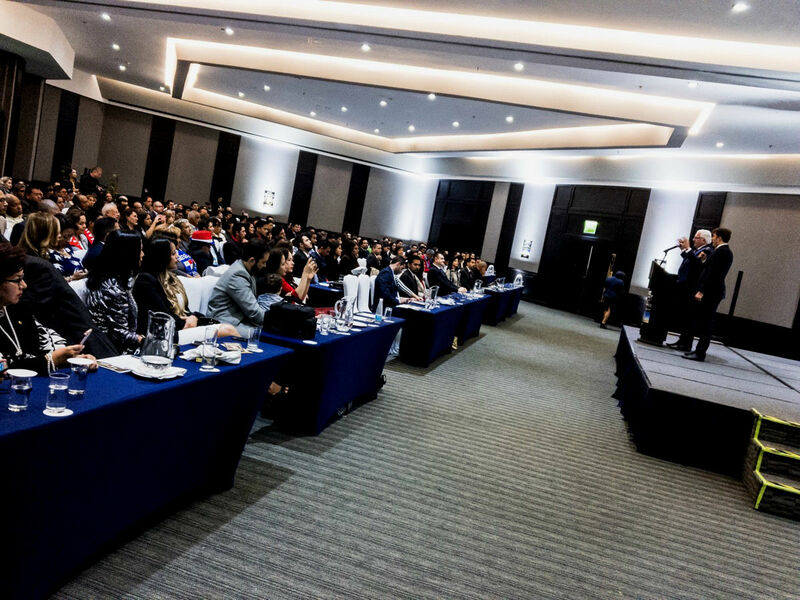 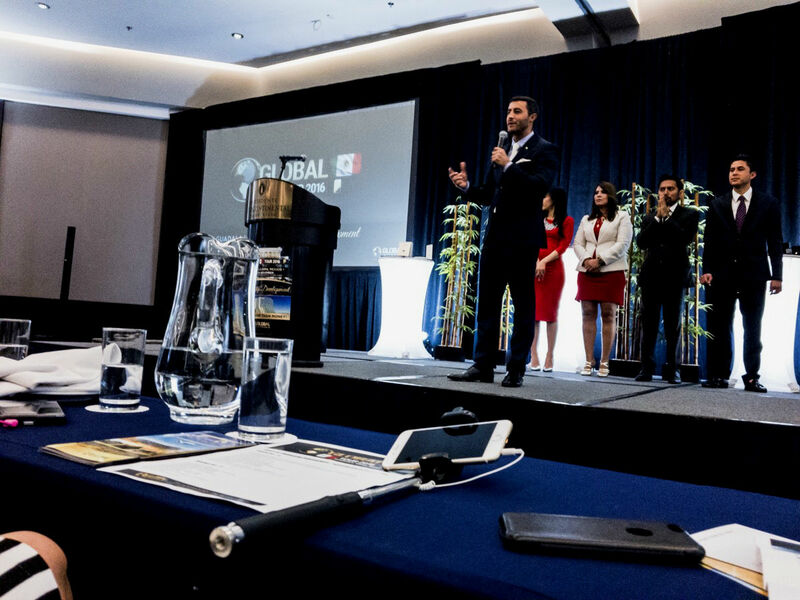 Right now, the InterContinental Presidente in Guadalajara is hosting a conference on earning opportunities, where one of the best motivational speakers and personal development coaches in Latin America, Omar Villalobos, will appear. 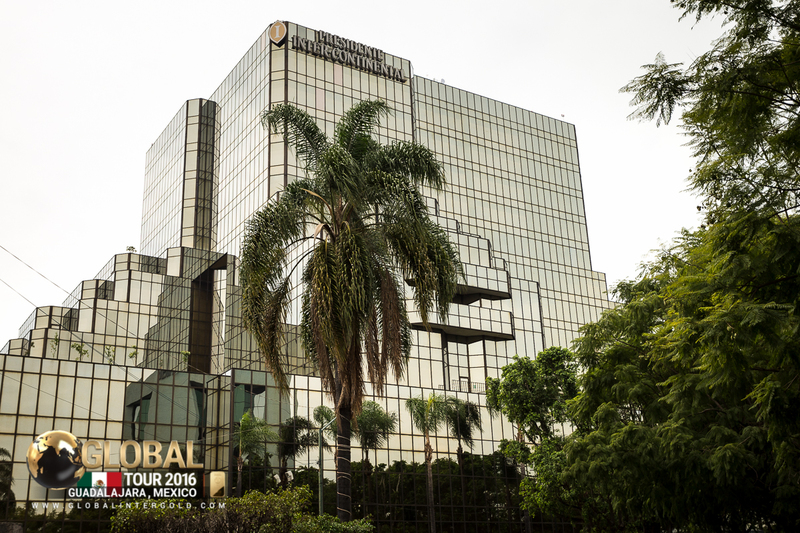 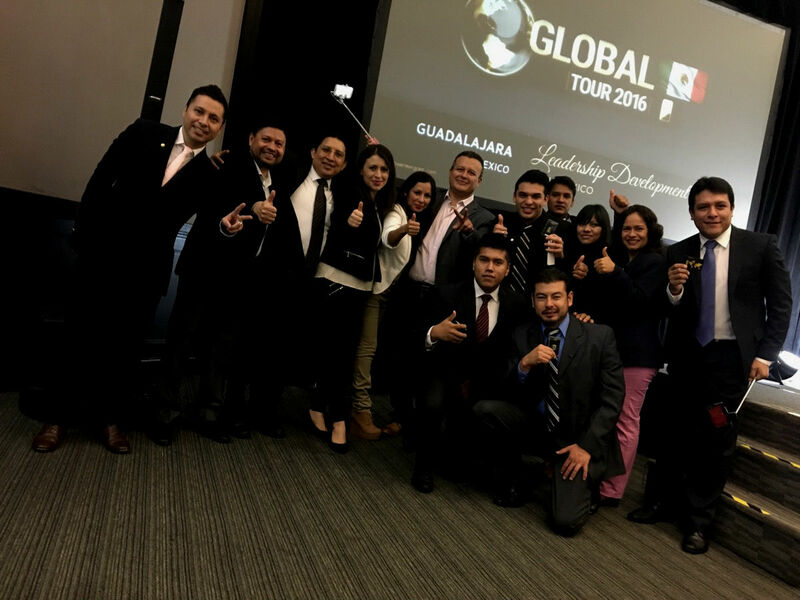 Customers from Latin America have arrived in Guadalajara and are ready to spend some eventful days in the company of other gold businessmen! 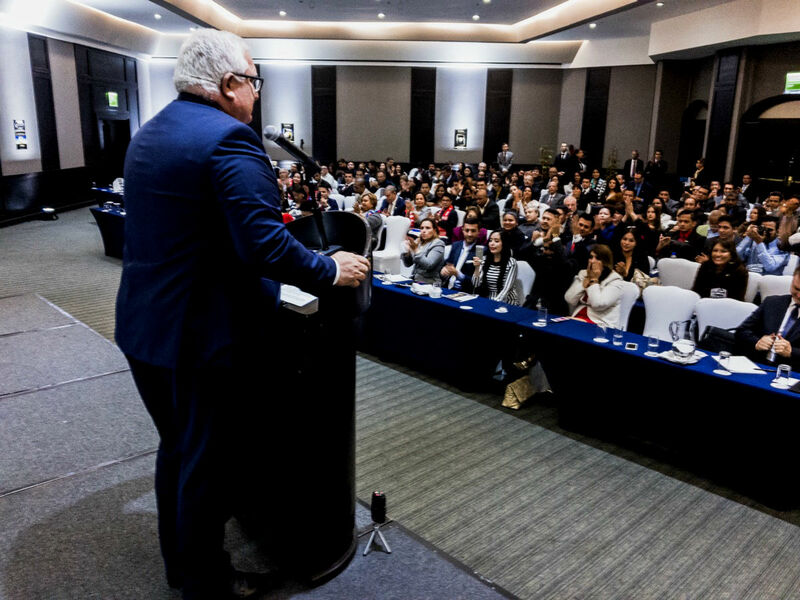 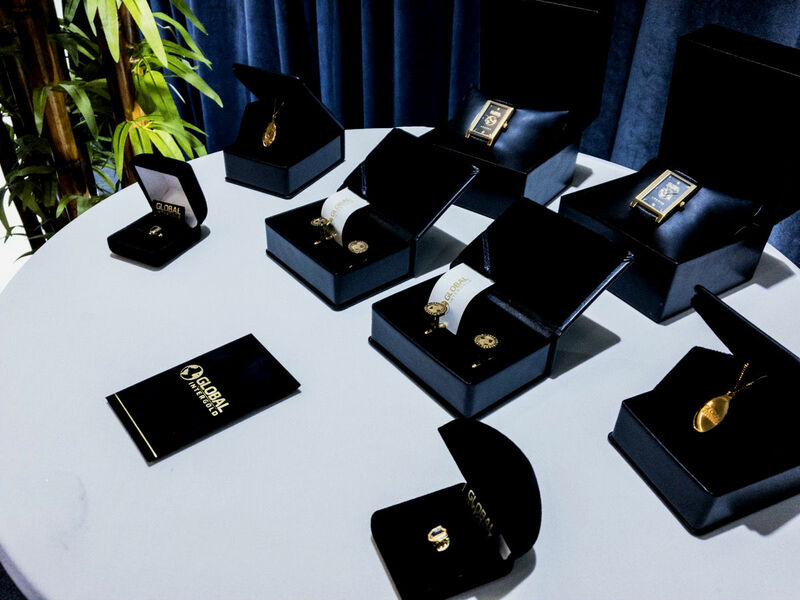 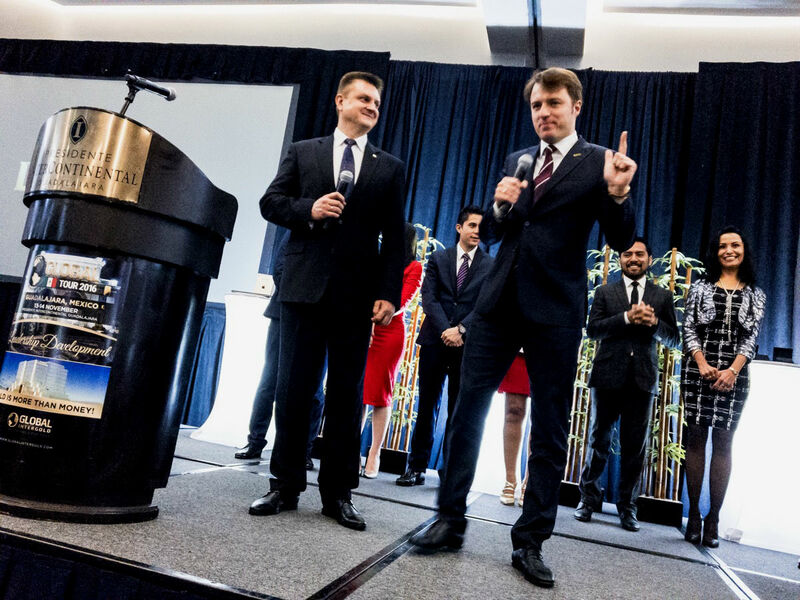 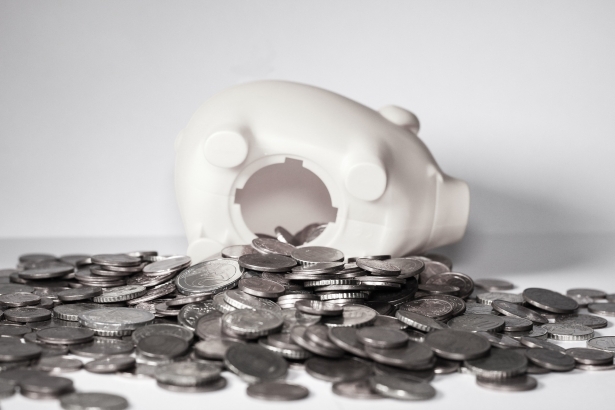 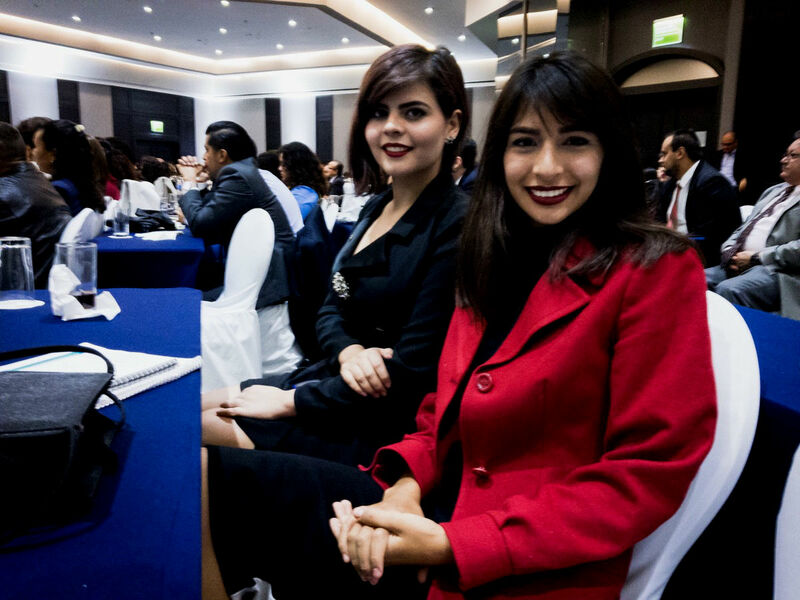 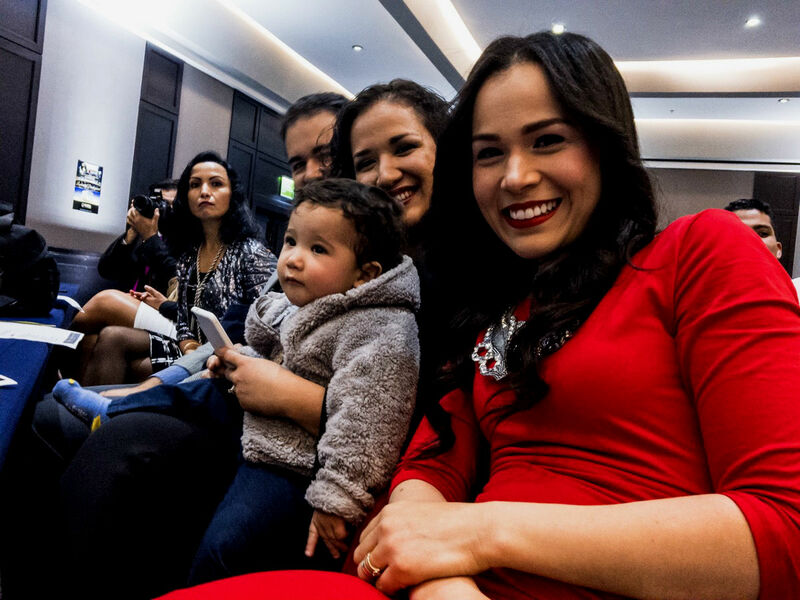 Global InterGold's clients conduct their own businesses with the company’s support, and these conferences provide them with new skills and knowledge of income growth. 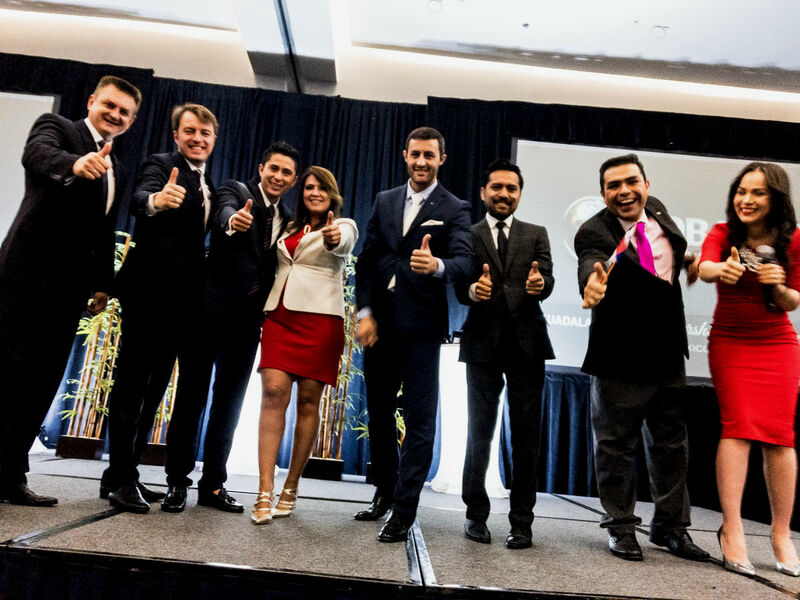 "We are very happy and proud of changing people's lives for the better. 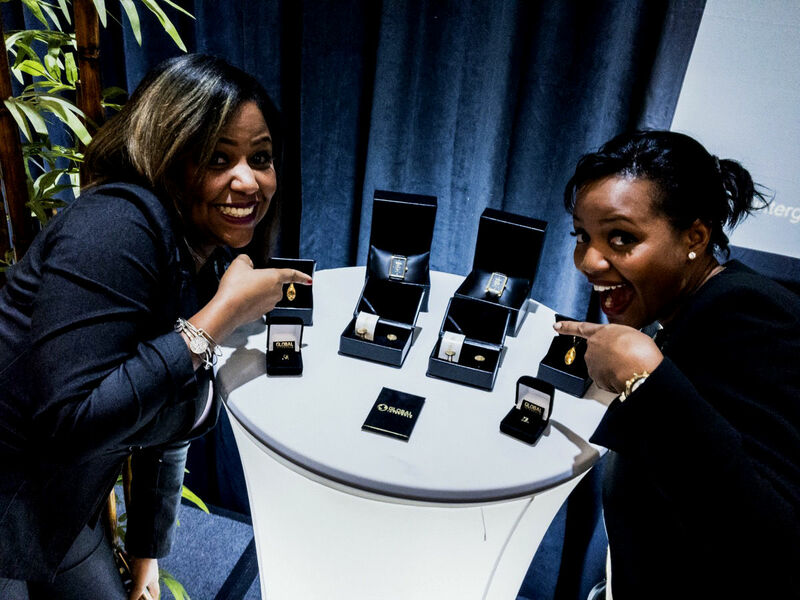 We earn with gold!" 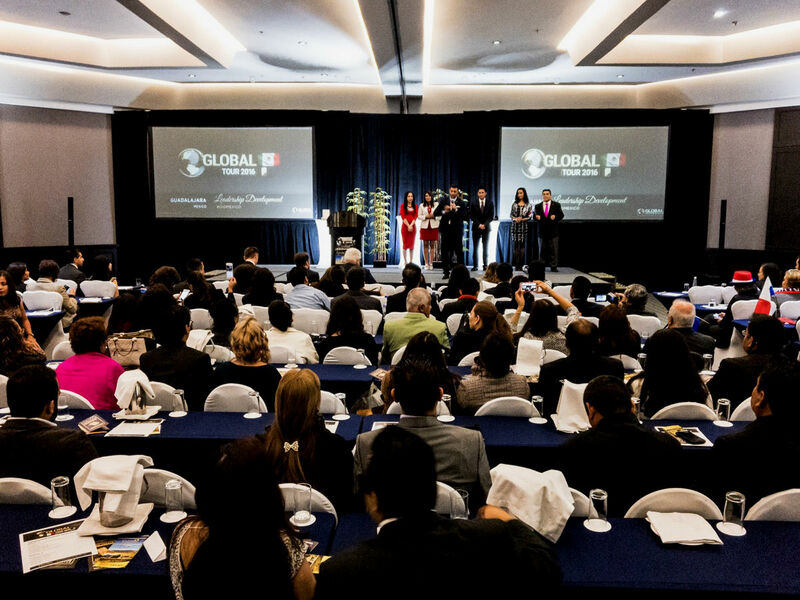 The acclaimed speaker and coach, Omar Villalobos, will deliver a speech in this Global InterGold's conference. 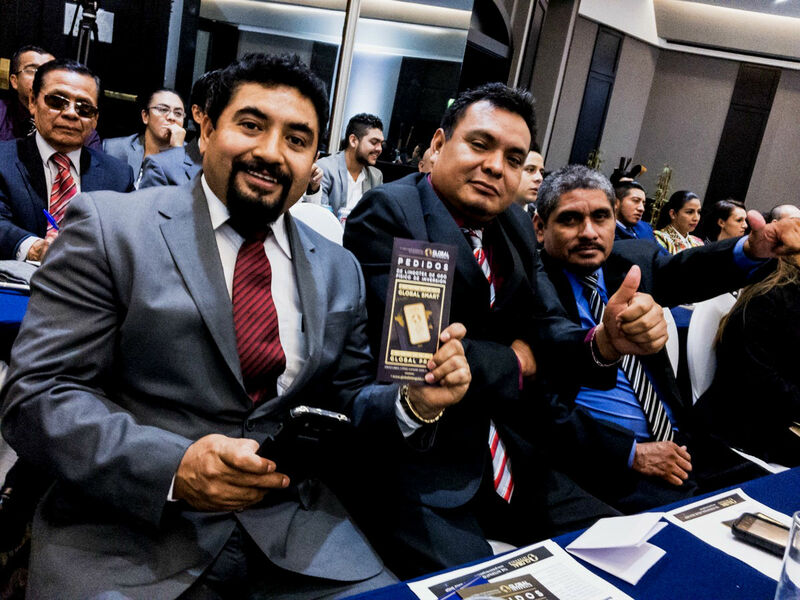 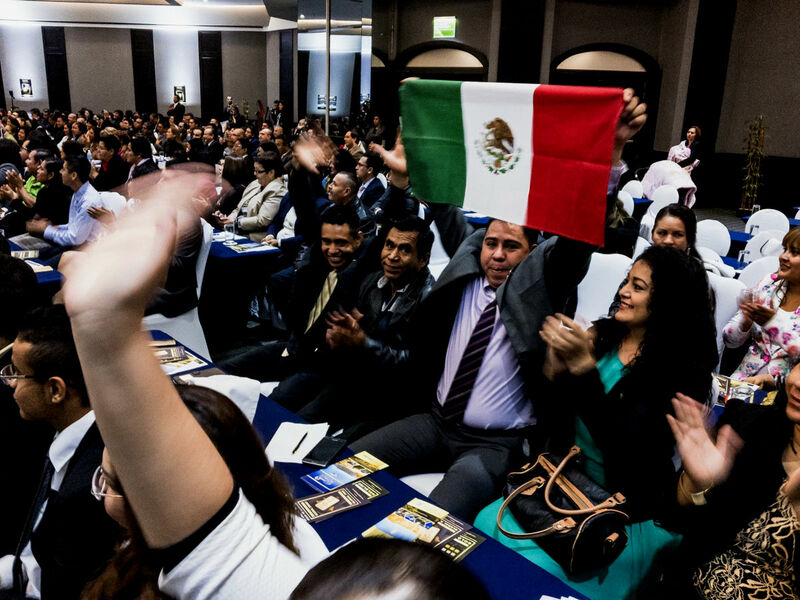 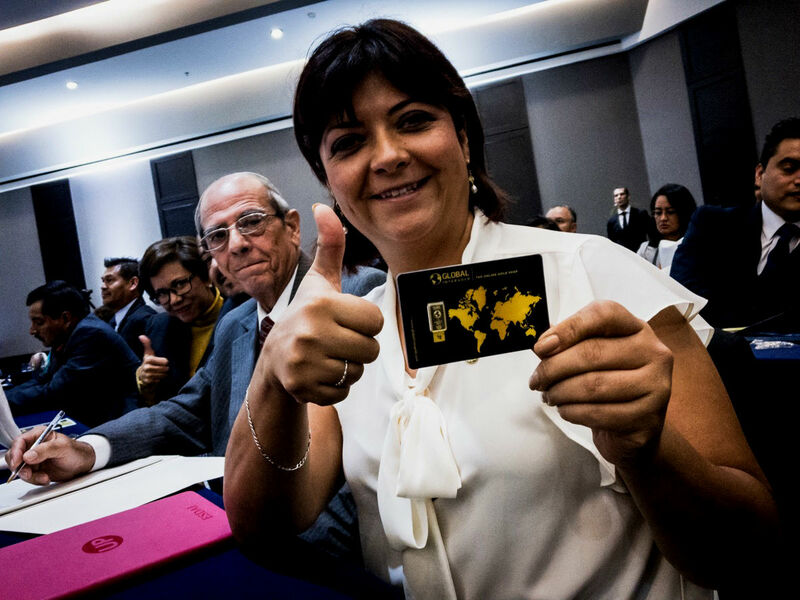 The best time has come for all the inhabitants of Mexico and the entire Latin America to boost the development of their gold businesses! 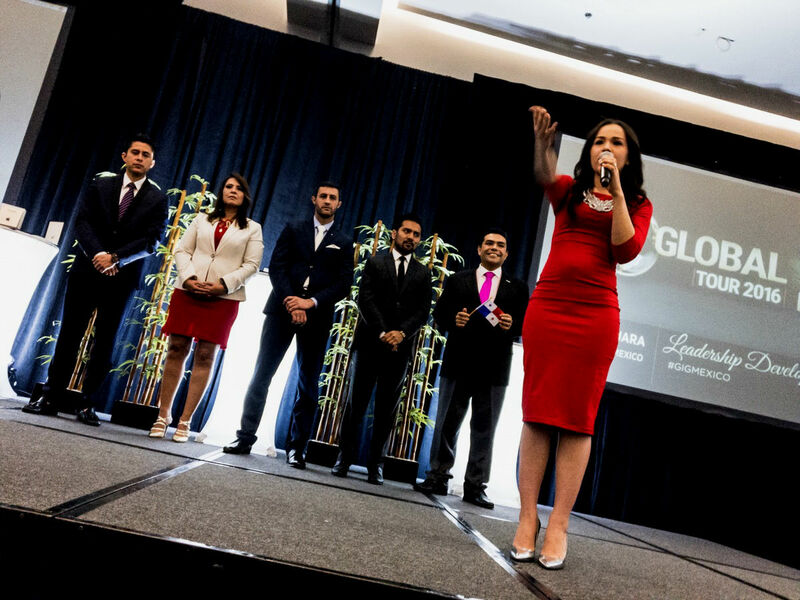 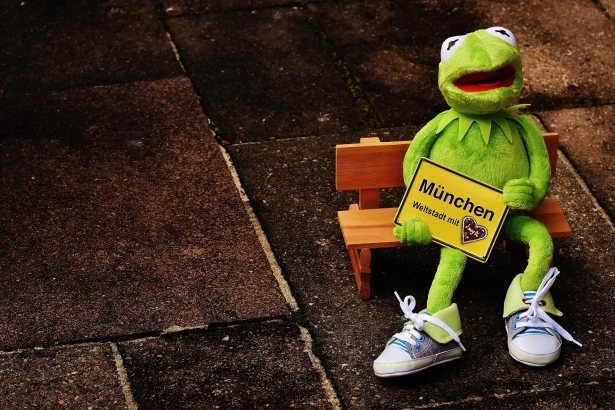 Find out how to become a client of the company.